Every motorcyclist knows that there is an increased risk of an accident any time that they are out on area roadways in Houston. 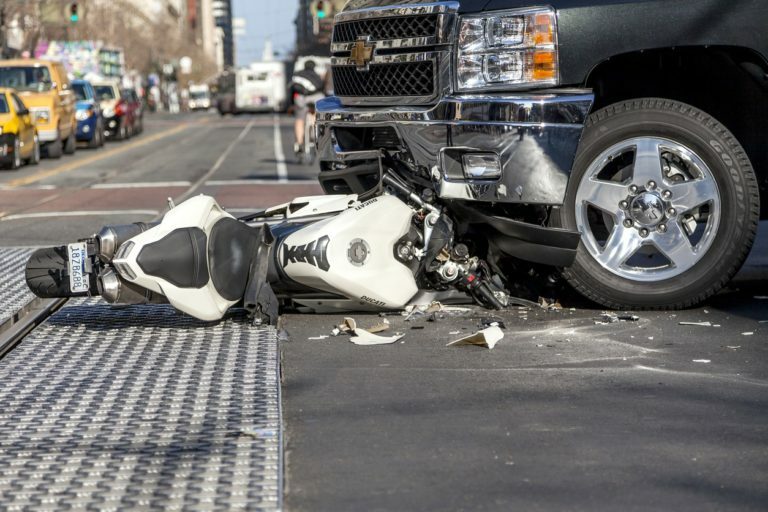 Motorists simply do not pay close enough attention to what is happening around them, and they make moves that leave the motorcyclist in a position where they are unable to avoid a crash. If you have been injured in an accident, you need to talk to our attorneys about your claim. At P & M Law, our lawyers have focused our practice on helping those with personal injury claims. We know that injuries change lives, and we are committed to providing you with the skilled assistance that you need as you try to get back to normal. The treatment of these injuries can be costly, and result in you missing time from work. Soon after your accident, the insurance companies will begin to evaluate your case. They will know exactly what it is worth, and approach you with a number that may be substantially less than you expect. They hope that you will release them from future responsibility for as little money as possible. We help you get the money that you deserve to deal with your current and future medical expenses. We will use our time-tested strategies to help you obtain a fair settlement of your case. If negotiation does not work, our team has handled several complex jury trials in Texas. We have complete confidence in our abilities inside the courtroom. Take the first step toward protecting your claims. Call P & M Law today. To speak to a member of our legal team about your case, please call our office at 832-844-6428, or send us an email to schedule a free consultation. We receive no attorney’s fees unless we are able to recover compensation for you. Se habla español.